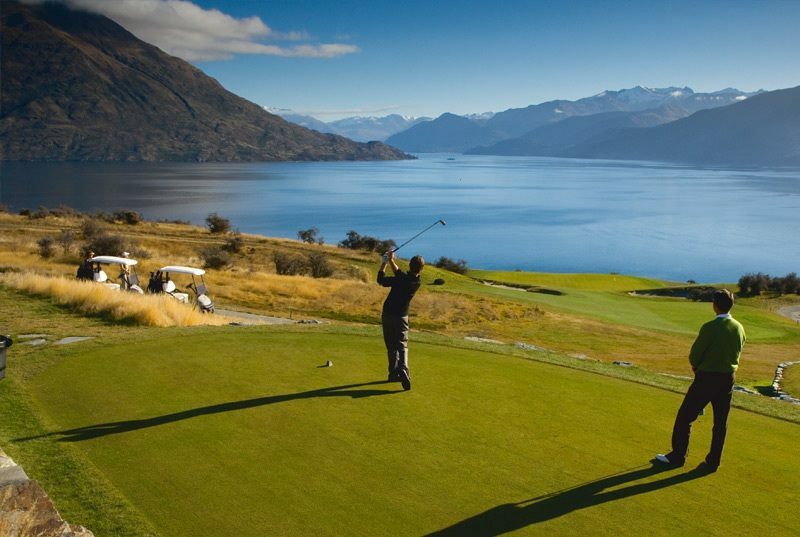 This course enjoys not only a backdrop of the Remarkables mountain range but panoramas of Lake Wakatipu as well. 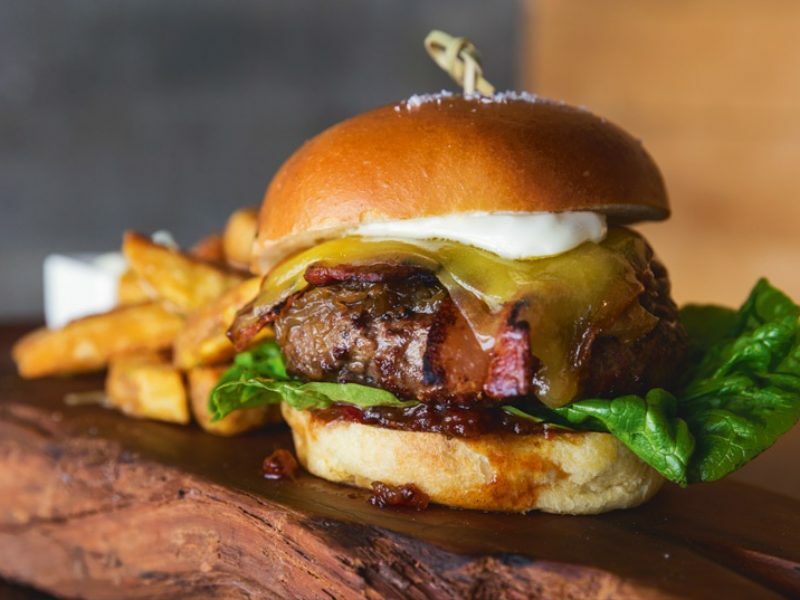 John Darby (Millbrook, Clearwater, The Hills) may have surpassed his prior projects through minimal excavation and using the features of the land to integrate into the golfing experience. 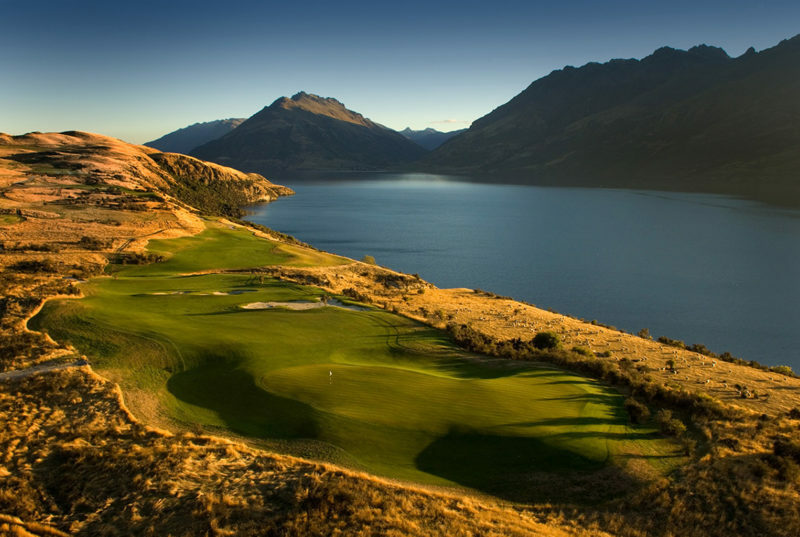 Jack's Point is widely recognized as one of the most beautiful places to play golf in New Zealand. Jack's Point derives its name from a man named Jack Tewa. 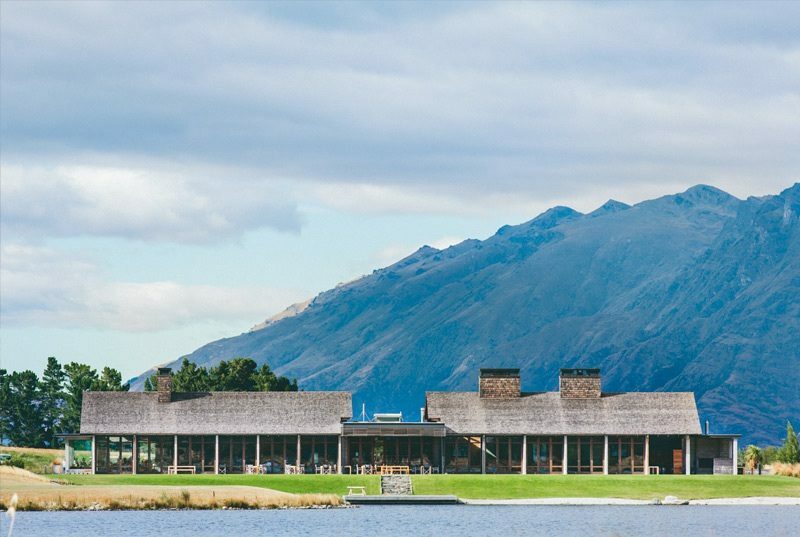 In the winter of 1862 he capsized with two other men in a boat crossing Lake Wakatipu. Avoiding hypothermia, Jack was able to swim ashore and tow the boat behind him- saving one of the men in the process and earning a medal from the Royal Humane Society of Britain. The medal remains at nearby museum and Jack got a golf course named after him. 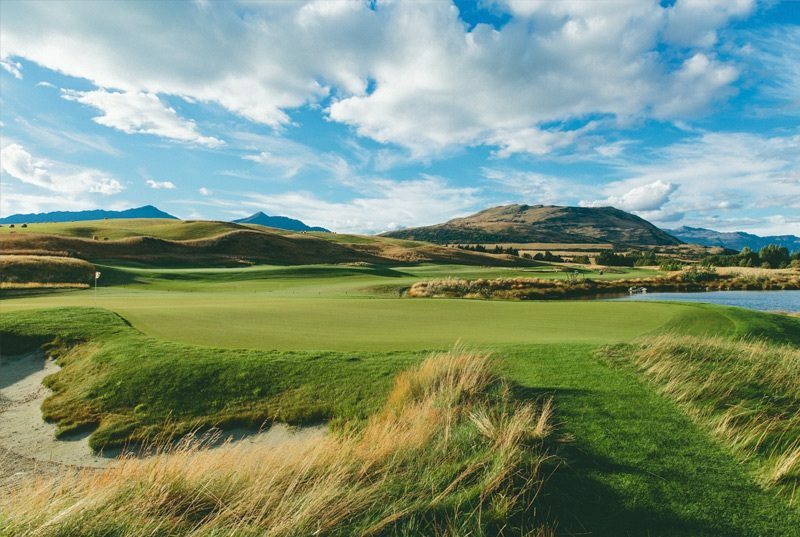 Enjoy the out-and-back layout complete with with infinity greens, stone walls (which players will need to carry) and generally wide fairways. 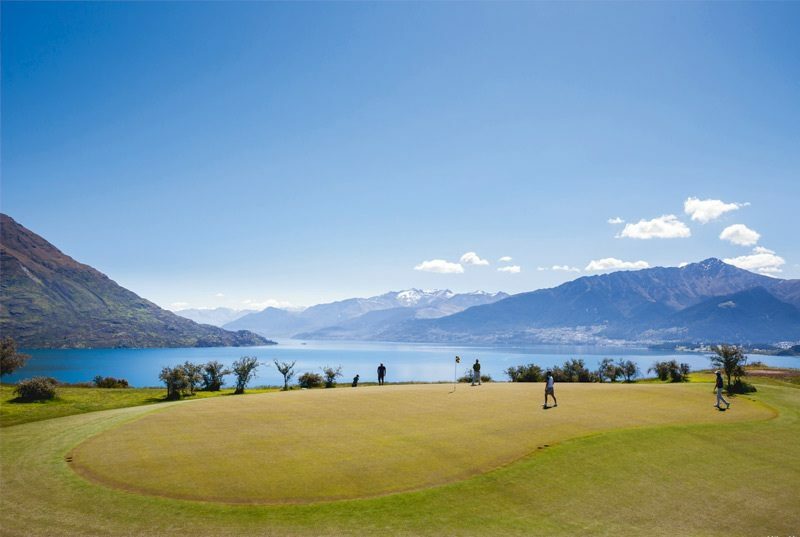 Certain sections of the course can present a challenge especially with the wind blowing off of the lake, but all playing surfaces are always immaculately maintained. 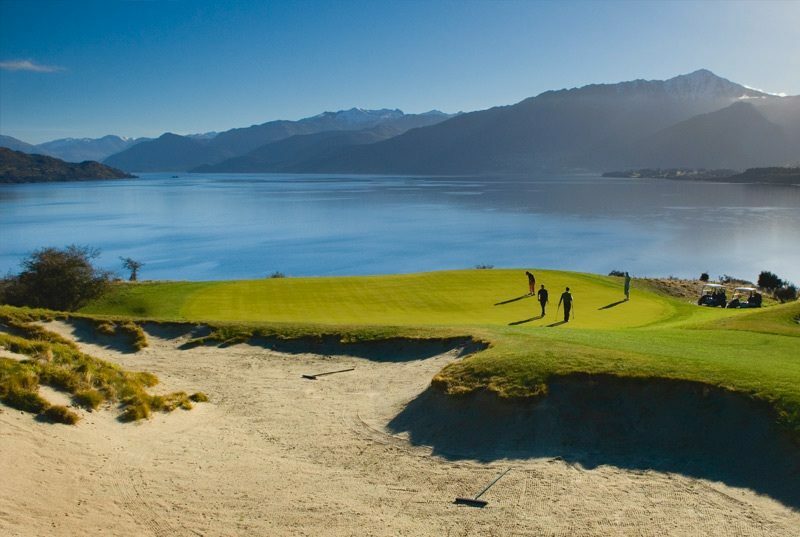 8th: There are many holes which one may refer to as "signature" on this course, but this par-5 plays alongside Lake Wakatipu. 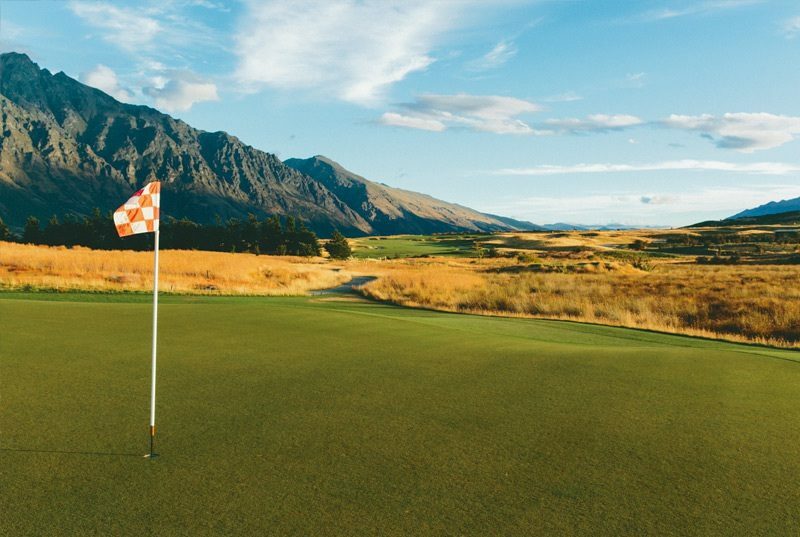 With the length to clear the fairway bunkers on the left side, the approach is to a raised green. We are near the end of our New Zealand trip. It has been terrific and amazing. Each stop was unique. 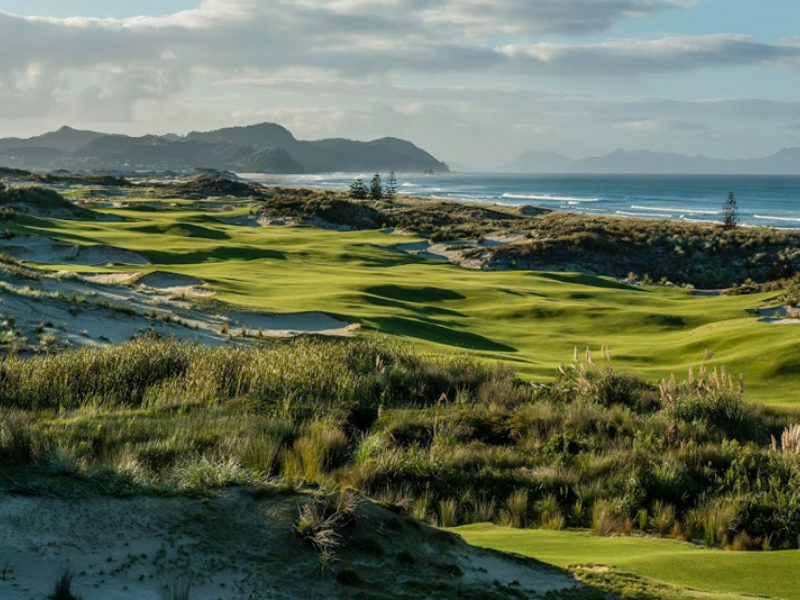 First at Tara Iti... now Cape Kidnappers. It is perfectly designed and managed. 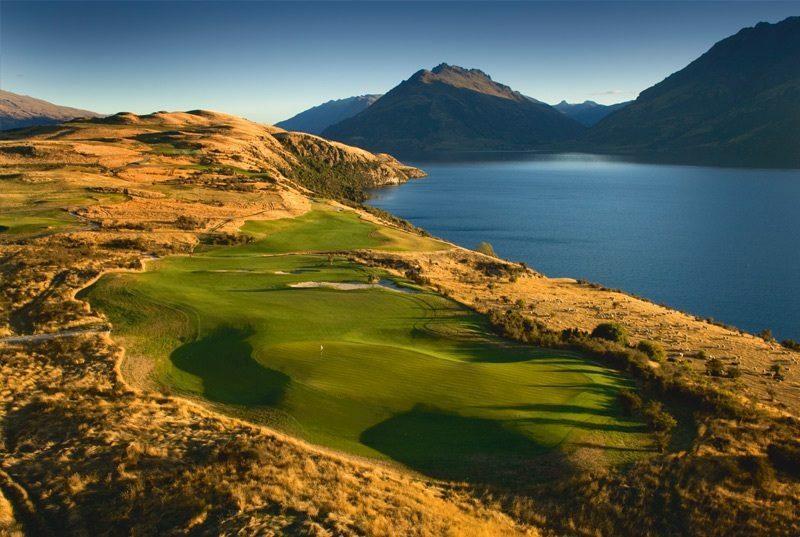 Great staff and service.The golf course is beautiful and the Kiwi hunt very special... Thank for your help in all the planning.